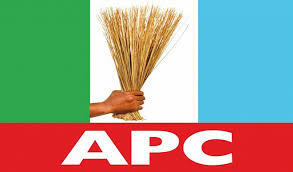 Following the commencement of the APC registration/ re-validation exercise in Anambra, it can be reliably gathered that certain big wigs interested in vying for the party's flag in the forthcoming guber polls in the state have been succesfully registered by the Chris Akomas led team. The exercise which was flagged off on Friday, the 27th of January 2017 commenced first with the registration of stakeholders by the panel. 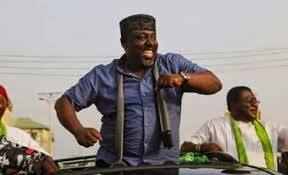 Senator Ngige, the leader of the party had his membership revalidated by the commitee when they called upon him at his Alor Country home . 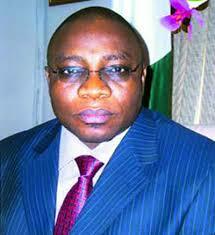 Next was Chief George Moghalu, " present National Auditor of the party and a gubernatorial hopeful. 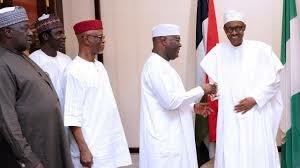 Moghalu had his membership revalidated as he alongside Nwibe have been long standing party faithfuls. revalidation of Engineer Bart Nwibe's membership of the party, Nwibe a guber hopeful and a prominent stakeholder of the party had his membership revalidated at exactly 2. 15 am. 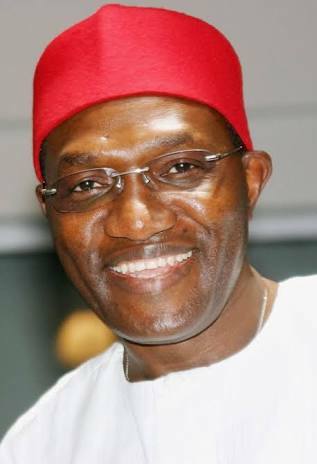 The exercise however confirmed the stories making the rounds that Senator Andy Uba, a sitting senator who had won his election on the platform of the PDP was set to cross over into the APC. Prior to his registration which took place at exactly 4 a.m in the early hours of the 28th of January, there were speculations making the rounds that the Uga born senator was set to dump his old party for the APC in order to enable him contest for the party's flag. Although the process is still ongoing, one does not need a prophet to foretell that with the registration/ revalidation of these pg big wigs, the guber primaries of the APC will surely be no childs play. by the party in Olivia Montage Hotels, Awka yesterday. 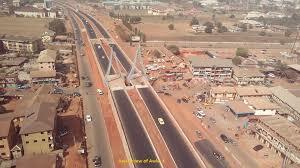 Aeroprecisa Company has completed and presented a comprehensive multispectral Aerial Photography of Anambra state.The project done at a high resolution of 10cm, was geared towards digitalization of the entire state, having a record of 4850 Square Km. 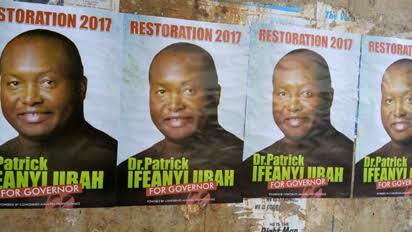 Today, we will be informing the people of another candidate for the upcoming governorship election in the state. Meet, Chief Dr Obinna Chukwudum Uzoh, a native of Umunnamehi in Ihiala, was born on March 17, 1963. Obinna as a young child had his primary school in Ihiala and his Secondary school in Abbot Boys Secondary School also in Ihiala, where he obtained his Senior Secondary Certificate Examination (SSCE). He briefly taught at the Girls Secondary School Ihiala before moving into private business of selling machine tools in Lagos, Nigeria. Governorship aspirants for this year's election in Anambra State are to pay N9 million each to the coffers of the state government before putting up any campaign posters, reports Raymond Ozoji. 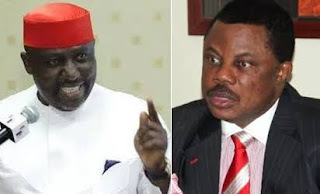 According to the Anambra State Signage and Advertisement Agency (ANSAA), each individual aspirant will pay N3m for their posters in each of the three senatorial zones, making it N9m per head. 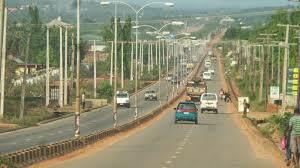 This was made known by the Managing Director of ANSAA, Mr. Jude Emecheta, while speaking with a team of journalists in Awka. 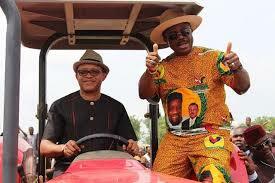 Gov Willie Obiano reemphasized the need for youths in the state to fully key into the Agricultural vision of his administration so as to secure better living conditions for themselves. 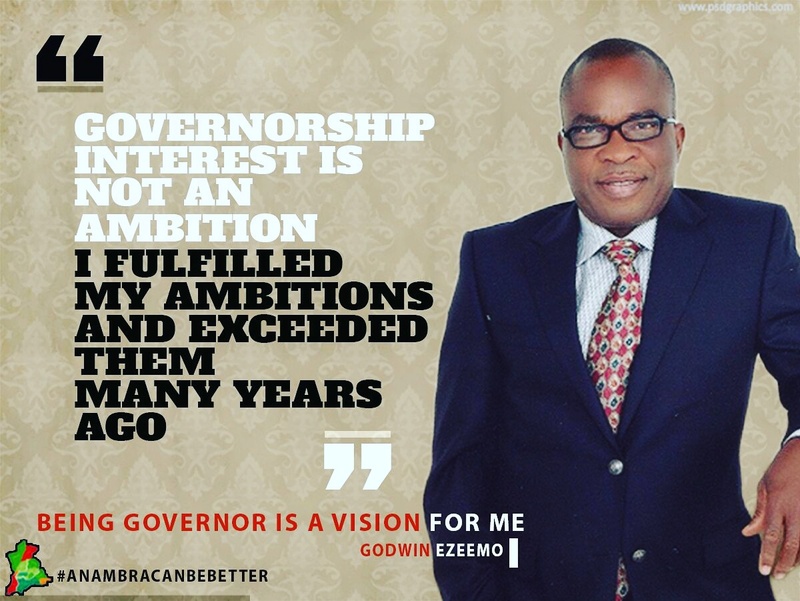 The story of Godwin Chukwunenye Ezeemo is a textbook case of grass to grace. 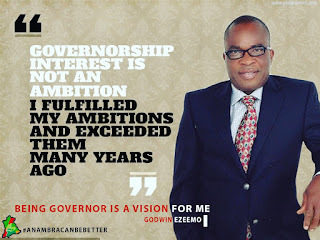 Godwin Chukwunenye Ezeemo, Chairman/CEO ORIENT GROUP and President Charity Ezeemo Trust for the Less Privileged will roundly fit as the impeccable model. 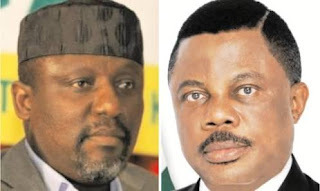 So far, we have discussed on Osita Chidoka, Willie Obiano, Ifeanyi Ubah and Oseloka Obaze as declared candidates of the upcoming Anambra governorship election. The economic growth of a country depends largely on the discipline and mind-set of both the leaders and the led.Human resources is the highest assets of all country. 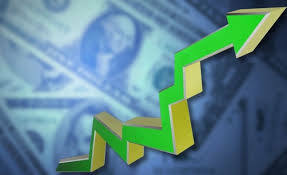 From economics point of view, without labor, other factors of production will remain dormant.